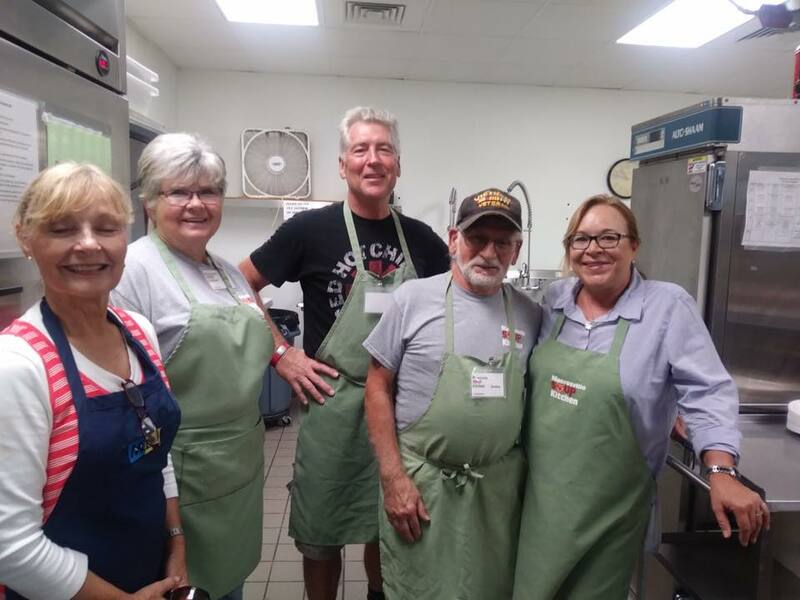 ALL church group members volunteering at the Mooresville Soup Kitchen MUST complete the Church Volunteer Form below prior to arriving to volunteer for the first time. All volunteers must log their hours when they arrive. can accommodate but if you find you have more than 10 we can always split your group into two different shifts for the day of interest. Cooking: Team must have 6-10 volunteers and follow directions of MSK’s Head Chef. Food Sorting: Making sure all food is safe for guests to eat. Gardening: Depending on weather, up keep of 3 gardens. and to the proper departments. Pantry Helpers: Helping our guests through the line and to their car. Warehouse Attendants: Assist Operation Specialist with tasks for the day. Lifting (25lbs+) and standing. Parking: Parking is limited. The best place to park is the back parking lot on the corner of Wilson and S Broad. The church allows us to park in the rear lot. The entrance is off of Academy Street. There is no place to secure valuables. Please leave them at home or in your vehicle. Thank you for volunteering at the Mooresville Soup Kitchen!